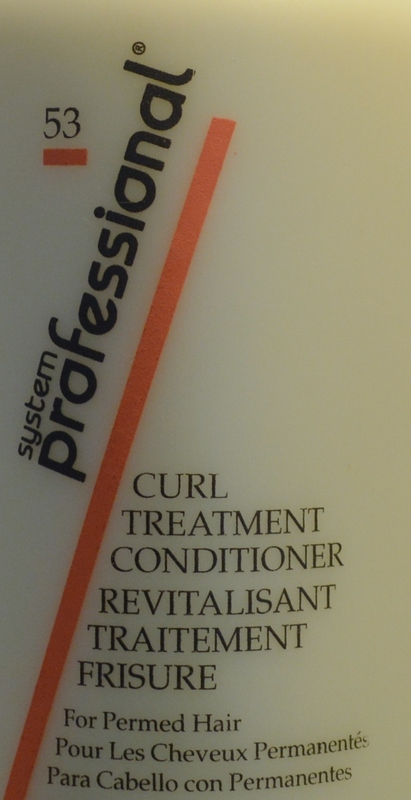 Wella System Professional Curl Treatment Conditioner is for use on permed hair. Permed hair needs special care to make curls last longer. Prevents dryness and promotes natural elasticity to maintain curl retention. Its special combination of plant based proteins condition hair and scalp.